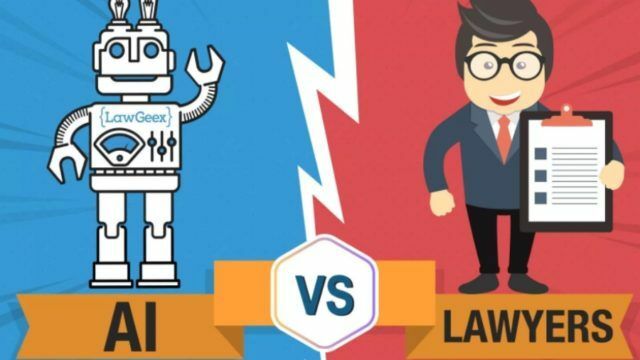 Given how India’s public sector is showing a growing interest in artificial intelligence, can legal tech startups keep up and help transform India’s judiciary system? Though India has made rapid progress in terms of technology, companies and researchers are yet to utilise the full potential of AI. In fact, a PwC report emphasises that how instead of waiting for technology to reach a level where regulatory intervention becomes necessary, India could be a frontrunner by establishing a legal infrastructure in advance. A slew of Indian legal tech startups are building NLP-based applications and introducing next-gen legal research platforms that help law firms go beyond simple, keyword-based research, thereby making it less time-consuming. Many legal startups are fast rising in AI research capabilities, some of who have their own AI research labs. SpotDraft: This AI-based contract management platform is helping businesses make their contracts “come to life”. The company is trying to ease the pain of managing paperwork by offering revolutionary tools powered by AI. Through SpotDraft’s intuitive AI-powered platform, the customers can draft and sign contracts, send automated reminders and receive payments. The Gurugram-based startup is kickstarted by Shashank Bijapur, a Harvard Law School alumni and Wall Street Lawyer, and Madhav Bhagat, an alumnus of Carnegie Mellon, an ex-Googler specialising in various AI applications. The AI platform can analyse legal documents to give the users the “good, bad and ugly” components in the contracts, so that the users know what clauses to negotiate on. CaseMine: The NCR-based legal research and analysis platform CaseMine, founded by Aniruddha Yadav, has pioneered the next-gen legal research platforms in India. The startup leverages AI capabilities to unearth latent linkages between case laws, thereby making research more in-depth and comprehensive. The proprietary tools enable researchers to look beyond a mere keyword-based search — an old technology with severe limitations. In law, the extent of search is constrained by the extent of keywords known on a given legal proposition. The startup’s CaseIQ software — a virtual legal research assistant automatically analyzes the language of the brief. It then feeds this information into a complex predictive algorithm that leverages the latest data science technology, to highlight potential missing points of law, or alternative arguments. CaseIQ offers suggestions in the form of keywords, acts or landmark case laws to make your research more in-depth and comprehensive. NearLaw: Mumbai-based NearLaw founded last year by Vikas Sahita offers AI-based solutions for lawyers, law firms and companies to search for cases. According to the founder, NearLaw’s deep tech capabilities are said to be the key differentiators that set it apart from the competition. 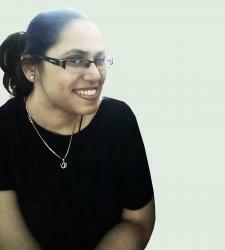 Speaking to a portal, Sahita shared that NearLaw uses NLP technology to understand the relevance of CaseRanking. The startup uses Python heavily and their tech stack is built on Ruby on Rails. The tech team has developed a proprietary model for legal documents, judgments as well as acts and statutes. Pensieve: This Mumbai-based startup founded by serial entrepreneur Gaurav Shrivastava, (co-founder of Zimmber bought by Quikr in 2017) and Prahlad K Routh, a materials scientist and an adjunct professor at Columbia University has developed a proprietary AI-driven legal research platform called Mitra that is being used by over 300 customers already. Currently, the Mumbai-based startup is working with IIT-Madras to mature the product and its AI solution is being used by major law firms like Argus and K Law. 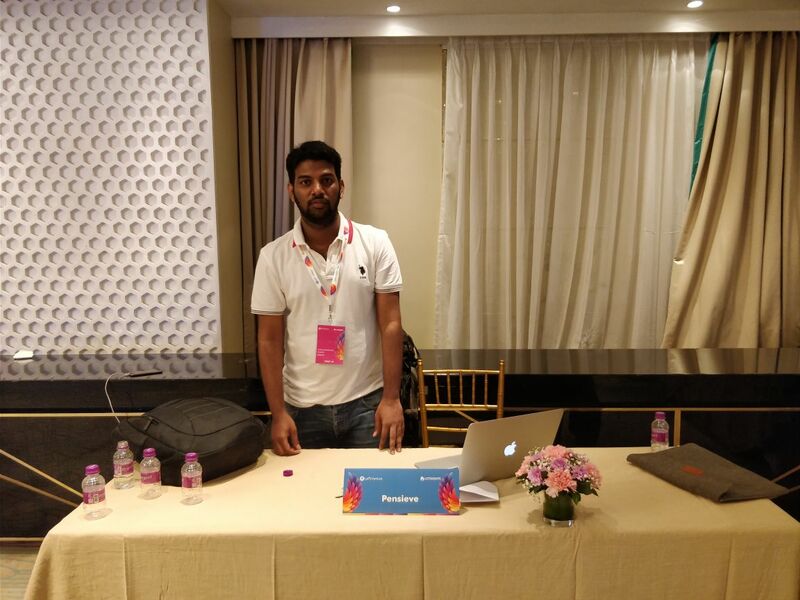 Founded in 2016, Pensieve is using AI and NLP to improve efficiency of law firms and also made it into the Axilor Accelerator Program, one of India’s largest accelerator program. Talking about making it into the sixth accelerator batch, Shrivastava said, “Axilor has helped has immensely in understanding the business priority. We can expand the product range from a domain specific to a domain agnostic catering to technology solutions for problems in areas such as linguistic and text analytics”. Practice League: Pune-based firm Practice League, is an advanced legal tech company which claims to have transformed the workflow model of over 8,000 lawyers. The company’s SaaS-based products automate legal practice and are deployed in most law firms and legal departments across the globe. News reports indicate that Practice League is currently working with big tech companies like Google and Amazon to weave AI capabilities into its solution.